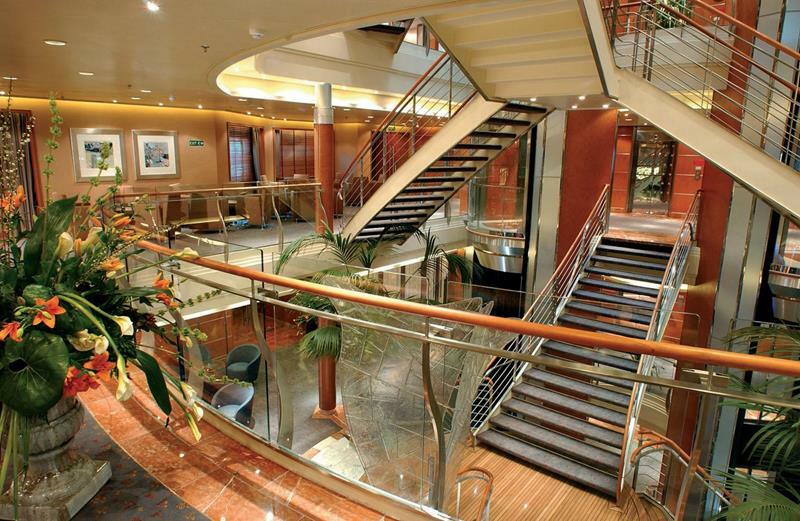 Luxury cruising is a truly transcendent experience. Sure, just getting on a cruise ship in general is a good time, but when you’re on a luxury boat, you get to enjoy things that most people wouldn’t think they’d be able to enjoy in their lifetimes. 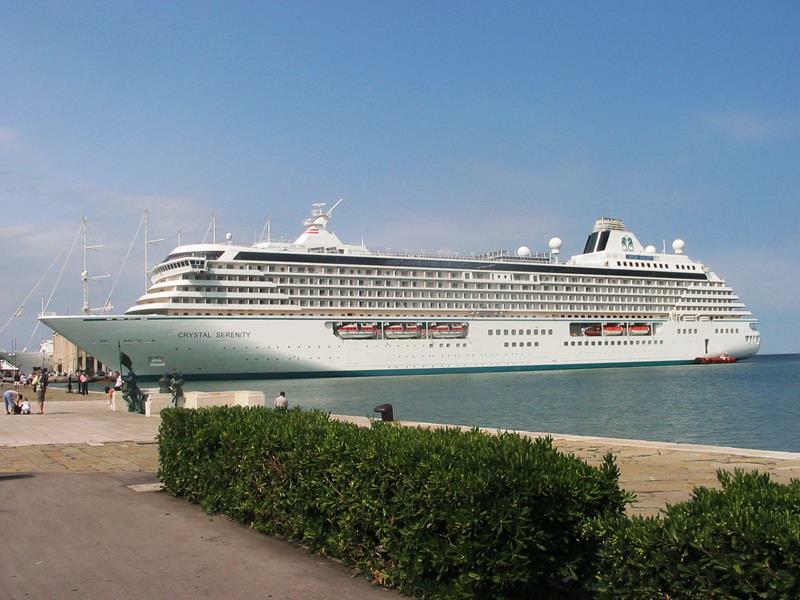 That’s why travel experts always steer vacationers toward checking out the world’s luxury cruise ships – they simply offer something that you can’t get anywhere else. 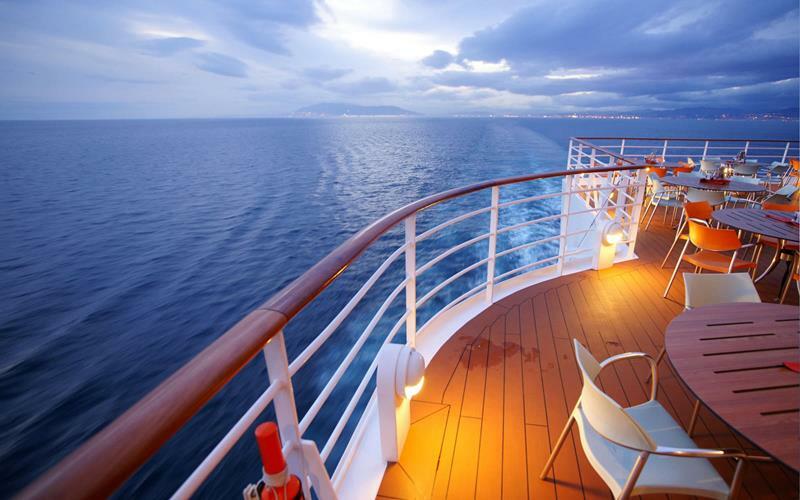 We agree with those travel experts, and we believe that luxury cruise ships are something that more people should experience. Because of this, we thought it would be wise to collect a top 10 list of the best luxury cruise ships on the planet. Here, you’ll find ships that range in size from the 1000-passenger range, all the way down to boutique ships that visit exotic destinations. 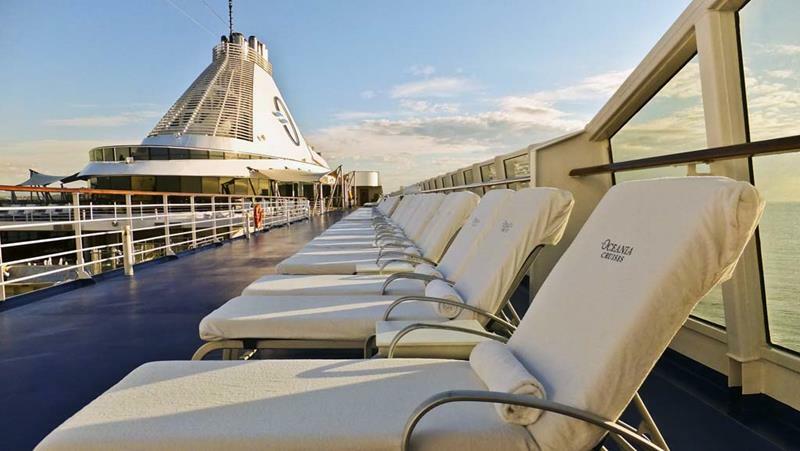 Regardless of size, though, each of these ships will offer you and yours a travel experience that will leave you feeling like a millionaire – or maybe even a billionaire! So stop wasting your time on those big-budget cruise ships! Check out these luxury ships, and see if one of these might be the perfect ship for your next world-traveling vacation. 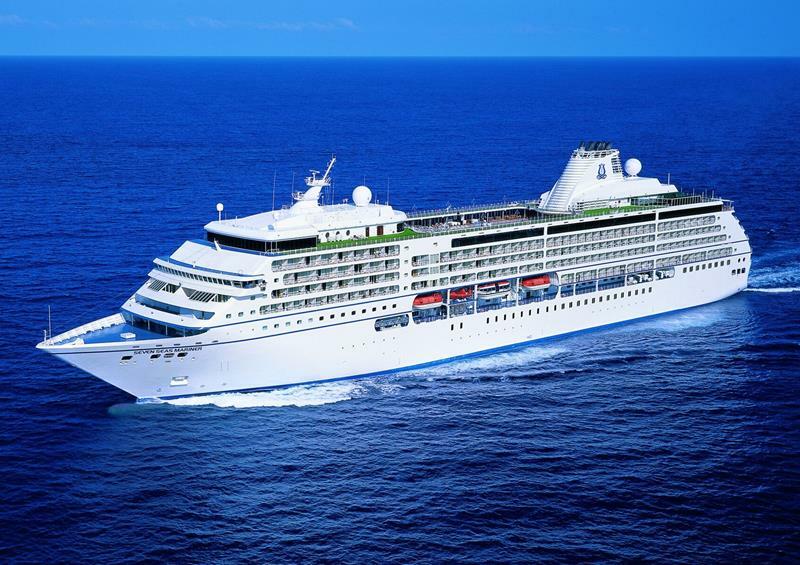 One of Crystal Cruises’ newest ships, the Serenity has been making quite the name for itself over the past several years. Passengers report enjoying the absolutely gorgeous aesthetics of the boat, and enjoying the opportunities for play and relaxation even more. 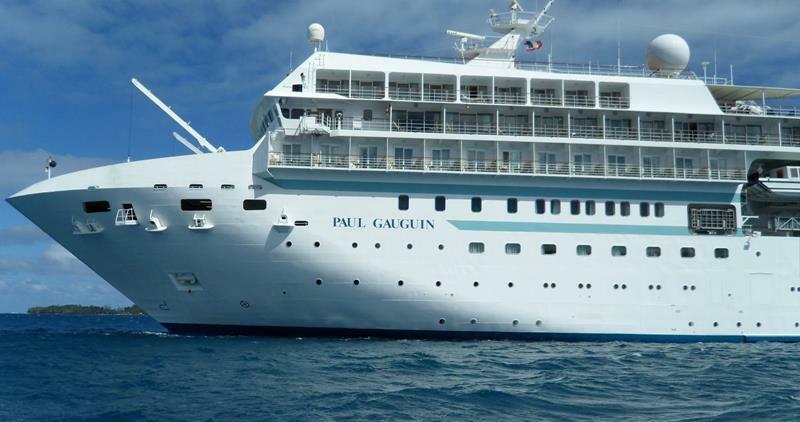 The flagship for Paul Gauguin Cruises, this ships has everything a cruiser could want, from luxury dining to luxuriously appointed staterooms and suites. 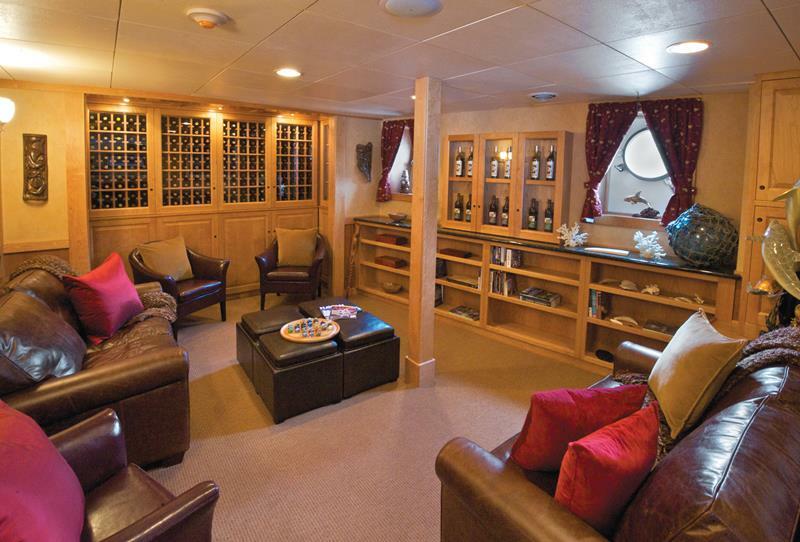 But, what’s really cool is that this ship offers a yachting experience. 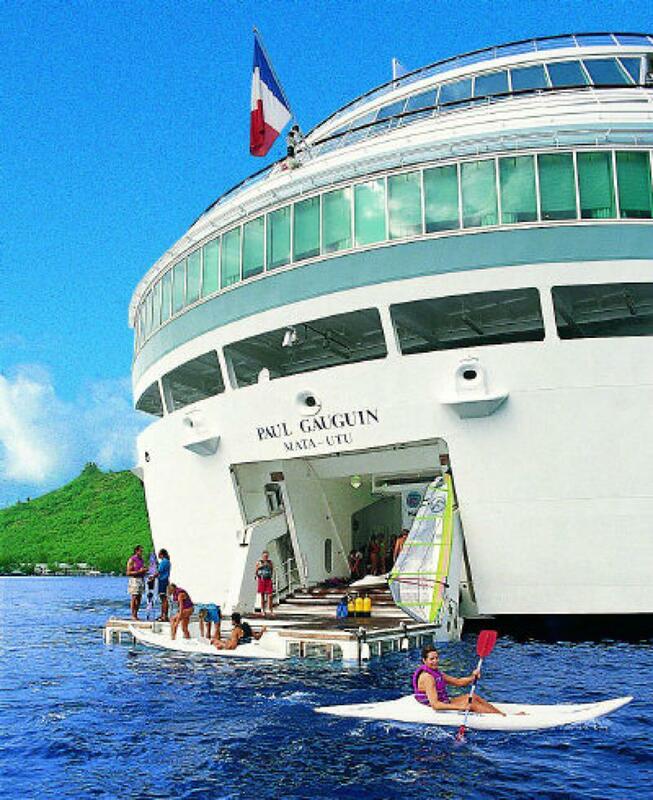 Be sure to go paddle-boarding off the back if you book a cruise! 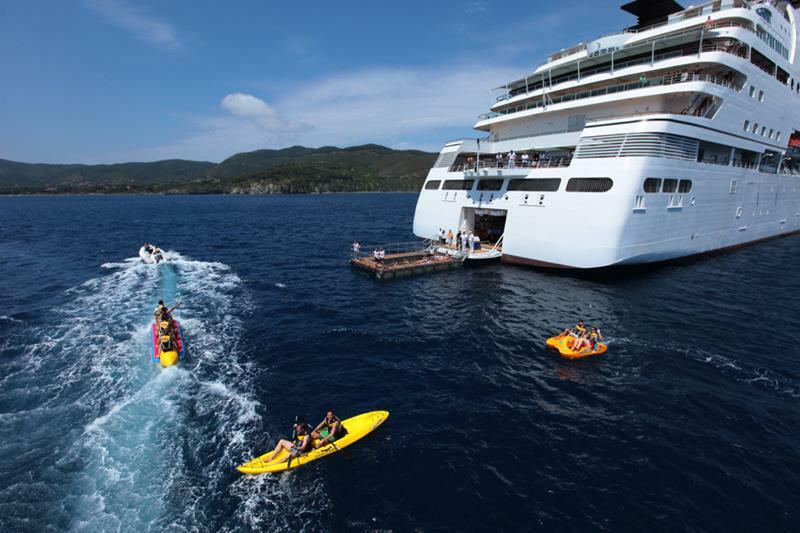 Sometimes you want a cruise that offers an experience unlike any other – that’s what the Safari Explorer is here for. It only carries up to 36 people, and it takes passengers in ultimate luxury to some of the most exotic and remote locations on the planet. 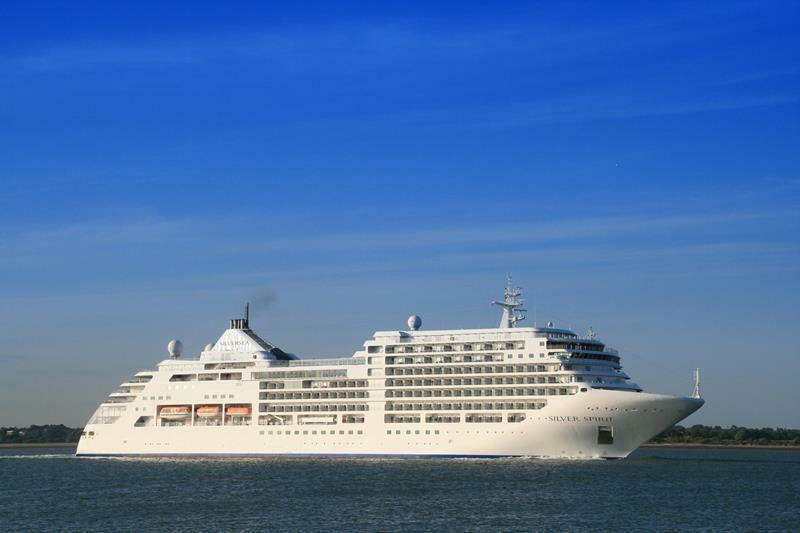 Having been in operation since 2009, the Silver Spirit has been earning awards and recognition every year it’s been on the waves. 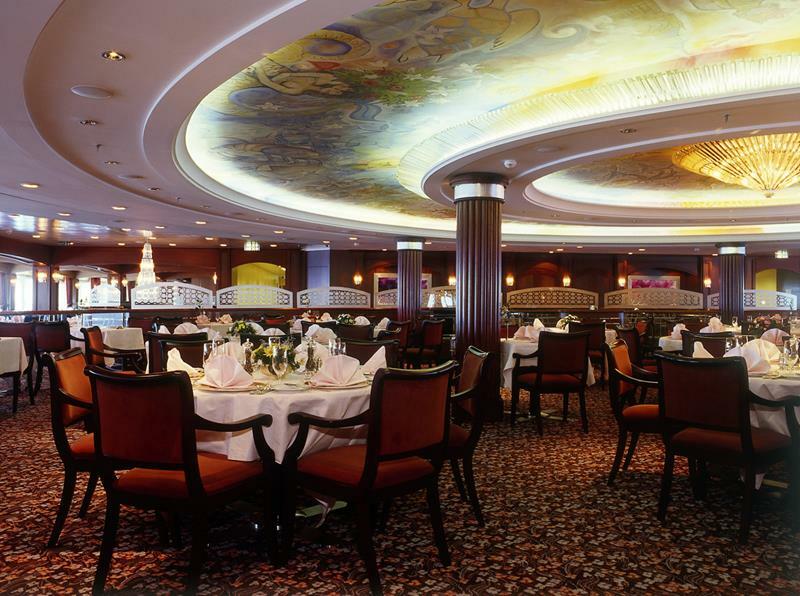 While there’s plenty to see and do aboard this ship, passengers report that the Italian dining rivals that which can be had in Italy itself! 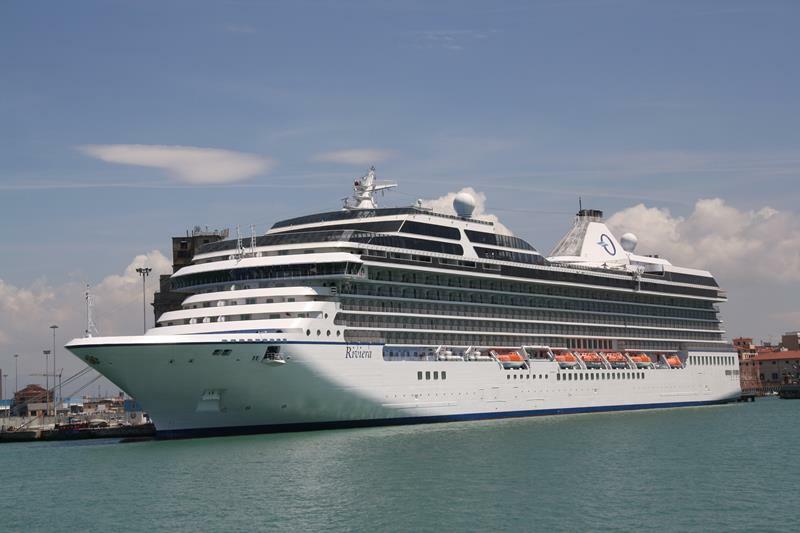 One of the larger luxury cruise ships on this list, the Riviera makes sure that every passenger is well tended to by its over 800 staff. 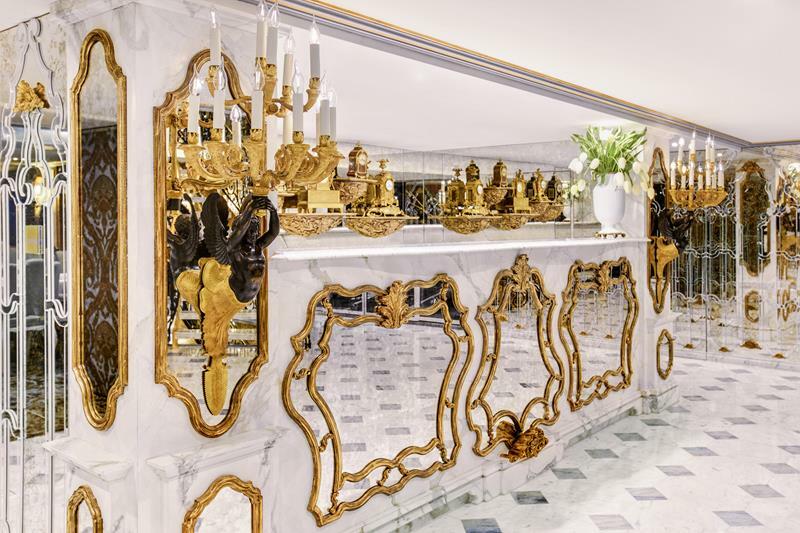 If you want to get all of what this ship has to offer, then make it a point to visit as many of its myriad dining venues as possible. They’re all exquisite! 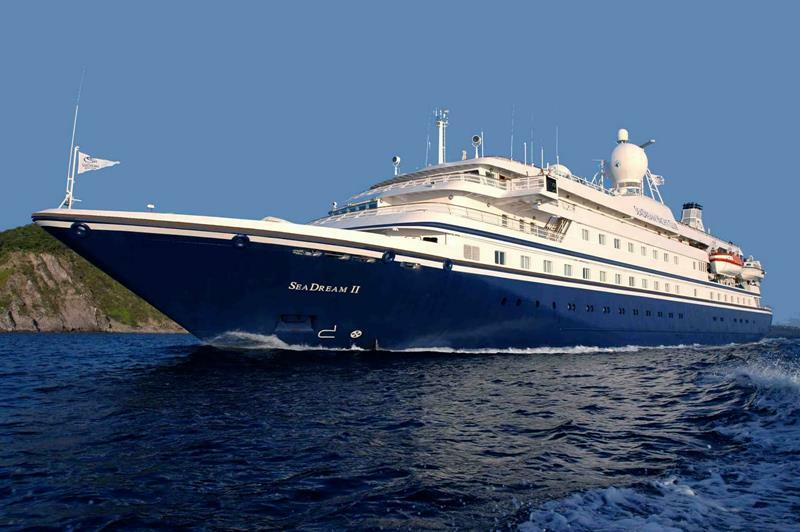 The SeaDream will carry a maximum of 112 passengers, offering each the chance to experience what life is like on a luxury yacht. 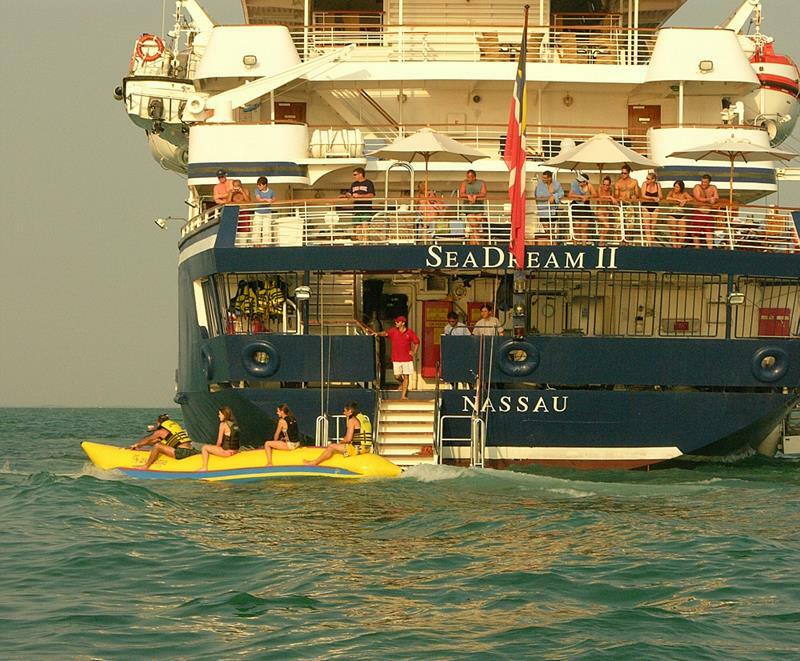 When the ship’s not in motion moving from destination to destination, it might anchor up, allowing passengers to head out on the jet-skis! While ocean-going cruises get much of the fan fare, there’s something to be said for river cruises, which offer a more culturally focused experience. 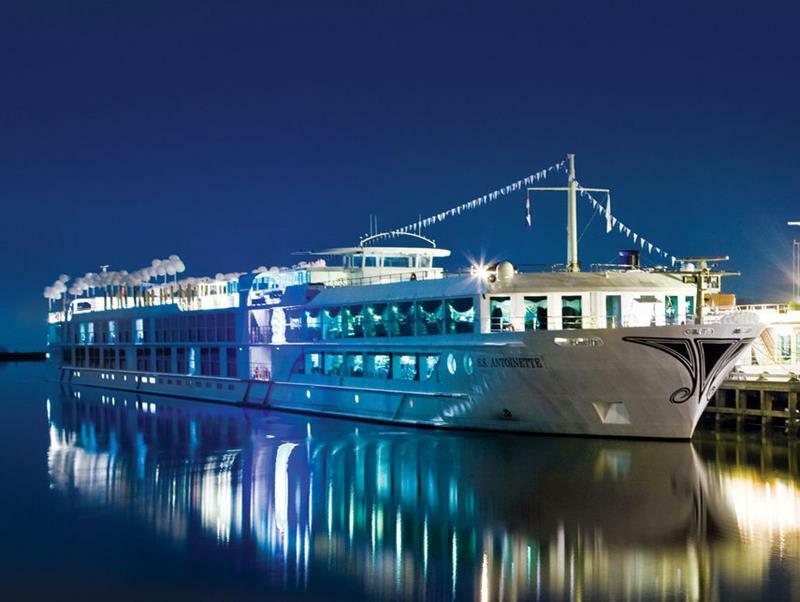 While there are certainly many great options for river cruises, if you want luxury, then you want to book passage on Uniworld Cruises’ S.S. Antoinette. 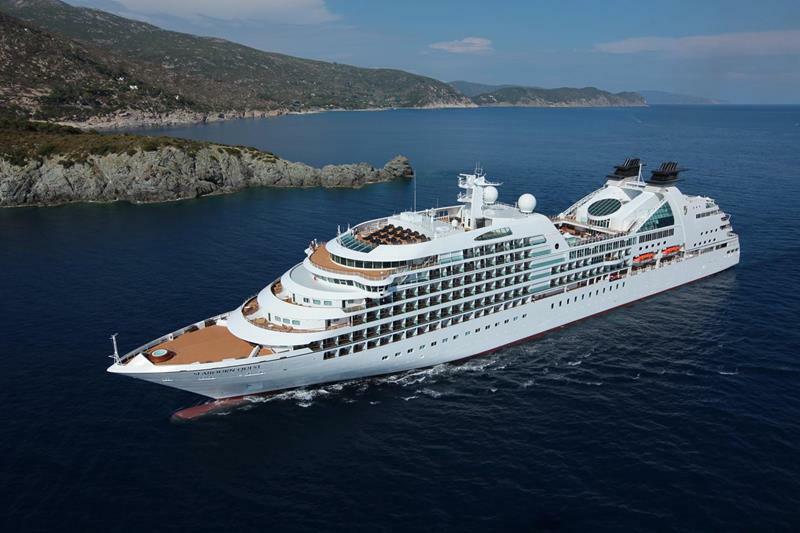 Capable of carrying up to 700 passengers, the Seven Seas Mariner offers those aboard the ultimate in intimate cruising experiences. While you might get a little bit of sticker shock, remember this: When Seven Seas says their ships are all-inclusive, they mean it… Right down to the cocktails! If you want the romantic cruise ship, then you want the masted vessel. 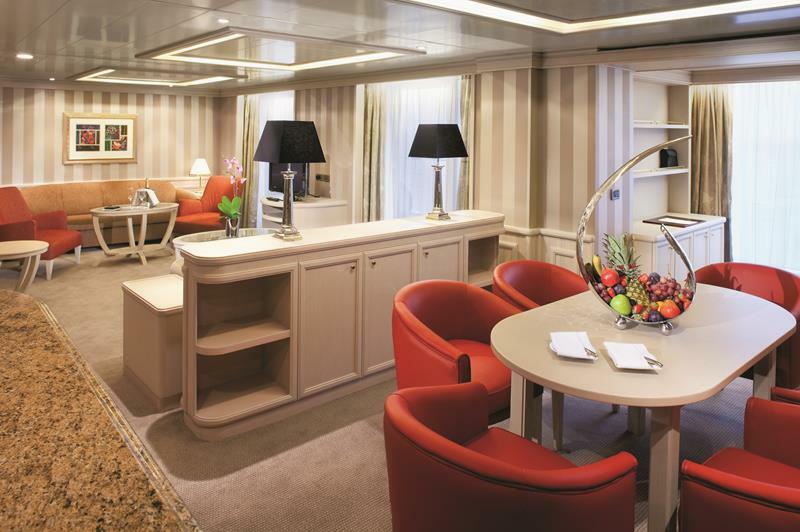 For our money, Le Ponant is the best in this department. As you travel from port to port, you’ll be able to enjoy the all-inclusive experience that this three-masted ship offers. 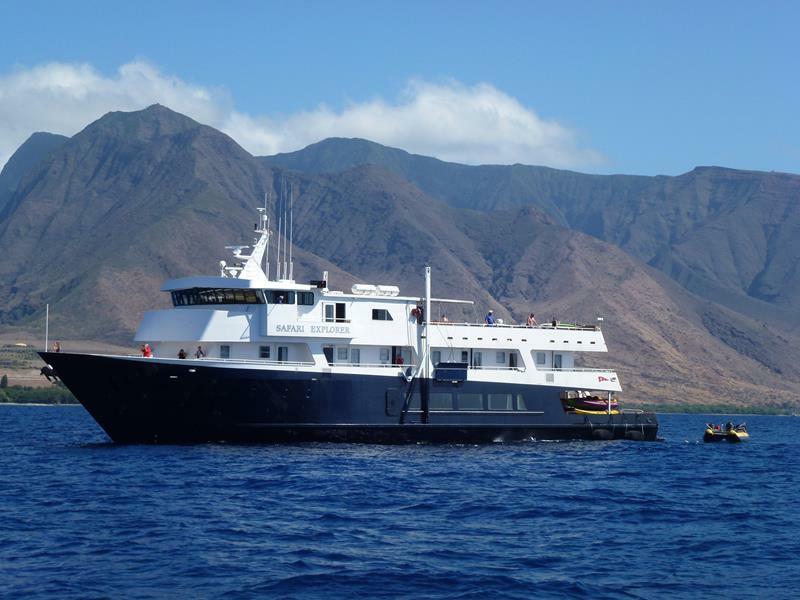 Carrying only 450 passengers, this smaller ship offers an experience that can only be compared to luxury yachting. For example, whenever you’re away from your accommodations, you can bet the staff will be in to freshen everything up, making sure your stay is unparalleled.